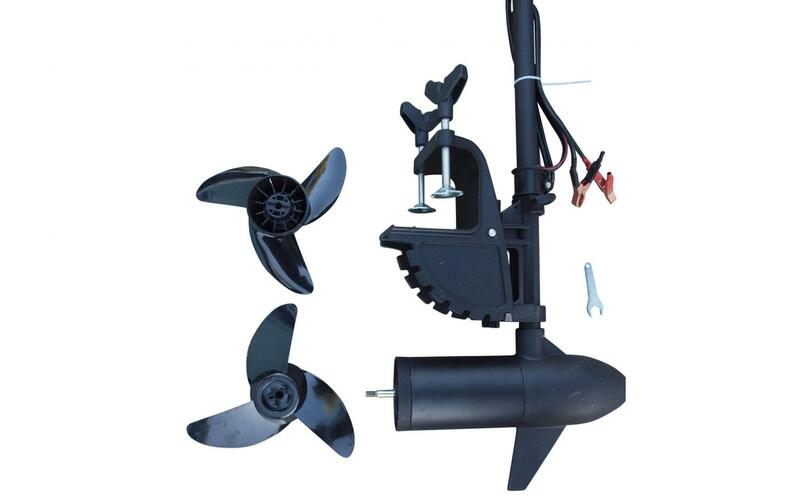 This 12V 54LB electric kayak motor is an excellent addition to your kayak. 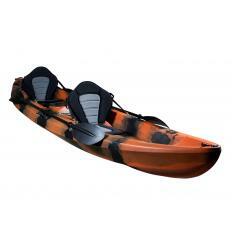 It is capable of achieving greater speeds than by just paddling, allowing you to reach further distances. 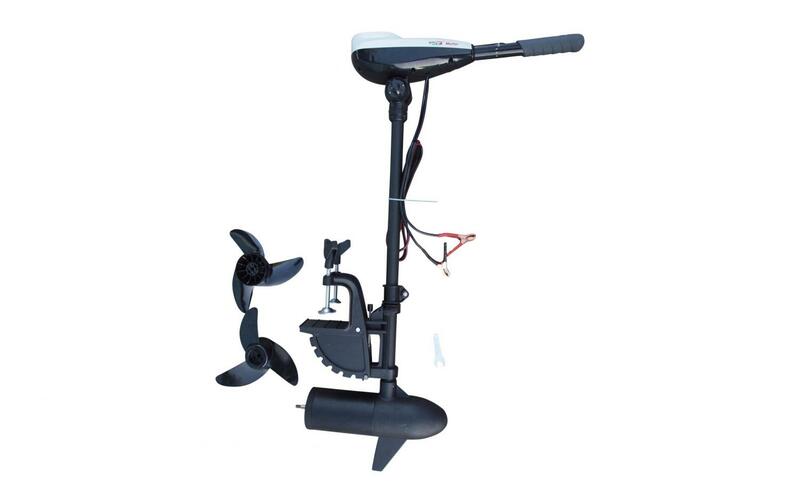 This 12V 54LB electric kayak motor is an excellent addition to your kayak. 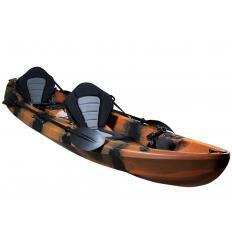 It is capable of achieving greater speeds than by just paddling, allowing you to reach further distances. 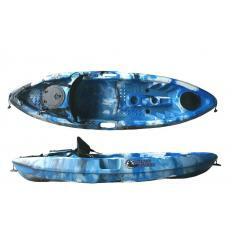 This kayak motor can also be useful for specific styles of kayak fishing, such as trolling. 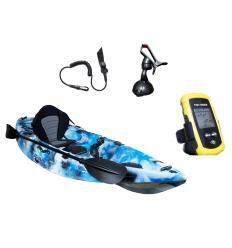 This series has a telescopic rod neck tilt that can be tilted up to 30 degrees to adjust it to user needs. You can also tilt down 15 degrees until it becomes completely folded. This allows you to save space when stored either in the car or at home. 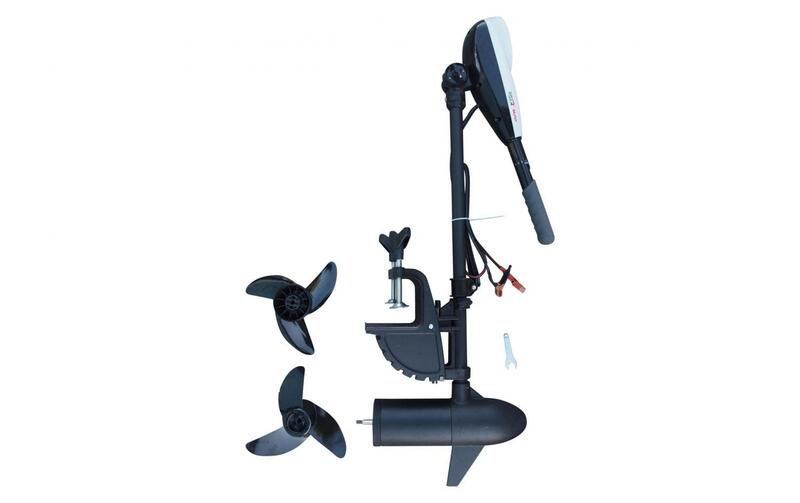 This kayak motor is suitable for both fresh and saltwater thanks to its robust housing and stainless steel fittings, so you can take it anywhere with you. However, we advise to always clean the motor with fresh water after every use to ensure long product life. 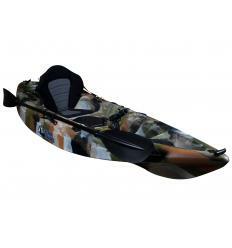 This kayak motor has seven speeds, five forward and two backwards and comes with an LED speed gauge and battery indicator. 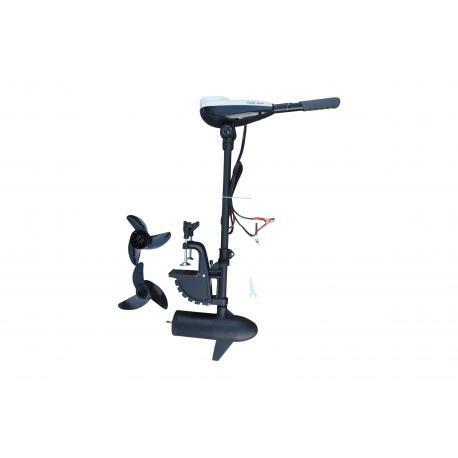 You can also purchase our kayak motor mount for easy attachment. 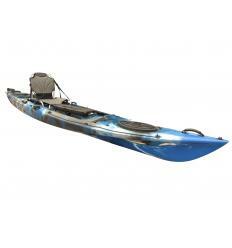 Fits both our Galaxy Cruz individual and Sturgeon models. 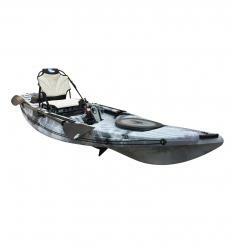 The extra power is needed for the heavier Sturgeon kayak and with the Cruz you gain on extra speed. Product comes with 1 year guarantee.